In this episode we interview Peter Mehit – he shares his entrepreneurial story and Business Planning for small business. 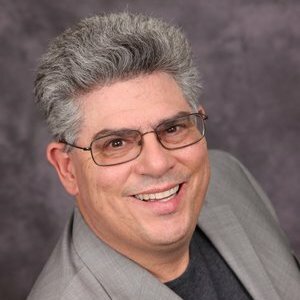 Peter is an entrepreneur, speaker, the owner of Custom Business Planning & Solutions, and the author of “Killer Business Plan“. Prior to becoming his own boss he had a successful career in information technology and business consulting for large companies. Peter has worked across many industries worldwide as a professional consultant. He has also been intimately involved in the startup of four different companies either as a member of the launch team, or as owner and team leader. He has held positions of trust from senior manager to vice president and has acquired a broad base of experience as a result. At Custom Business Planning & Solutions, they have written over 600 business plans that have been used to secure over $300MM in funding from banks, investors and institutions. They use a workshop approach that challenges the entrepreneur so they can successfully defend their idea while providing them deep insights both into their business model and potential funding approaches. Peter had a successful career in petrochemicals and technology. His frustration with the limitations of the corporate world led to him starting his first business. His early challenges with building his consulting business led him to identify the need for providing Business Plan services for entrepreneurs. Peter shares valuable insights into what he would do differently now if he was starting a new business. Peter recommends that your Business Plan should you answer at least these four questions: 1) Who is your customer? 2) How will you reach your customer? 3) How will the business be structured and operated? 4) What are your financial projections. Peter shares valuable details on how to prepare a Business Plan for your small business. He also shares his opinions on the applicability of the Lean Canvas model for business planning. On-going business planning is also critical to successfully managing and growing a small business. It’s important to define your key performance measure – your KPIs. In additional to business planning services, they also help their clients with seeking funding and solving business problems. “Not ever giving up!” – one of Peter’s keys to success as a business owner. 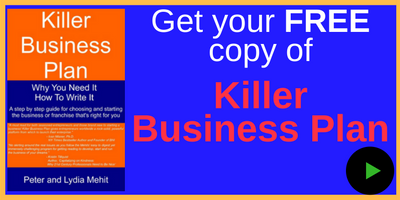 Get a FREE copy of his book “Killer Business Plan” – please e-mail pmehit@custombps.com and include “The How of Business Podcast Offer” in your subject line to receive your free copy of this valuable e-book.